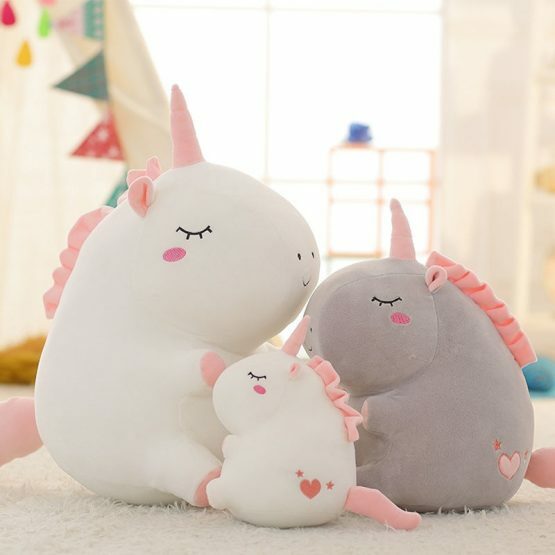 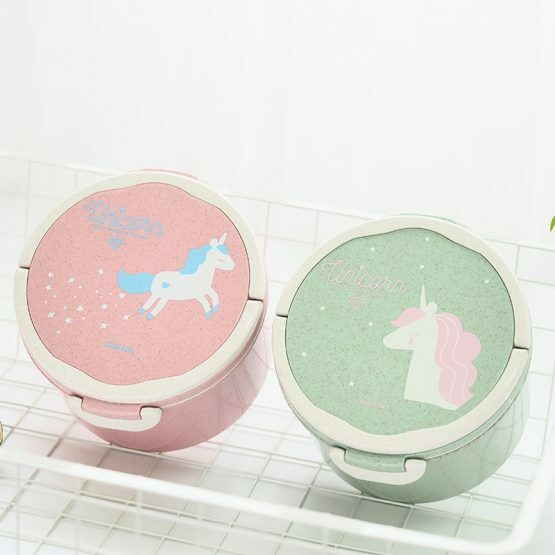 The unicorn pink and white soft toy is an ideal gift for your kid’s toy collection. 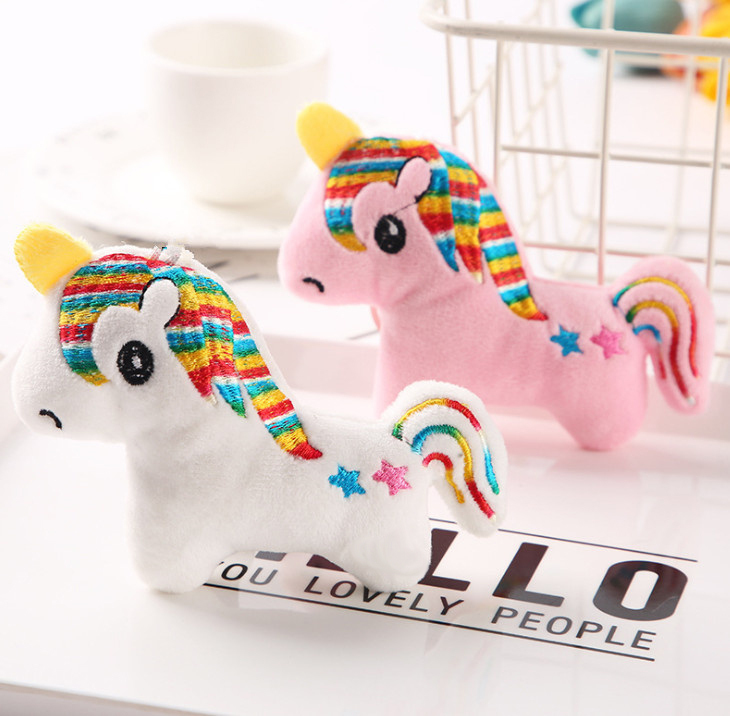 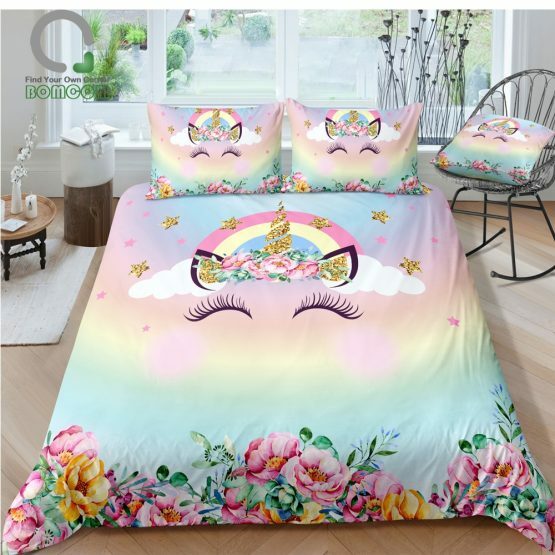 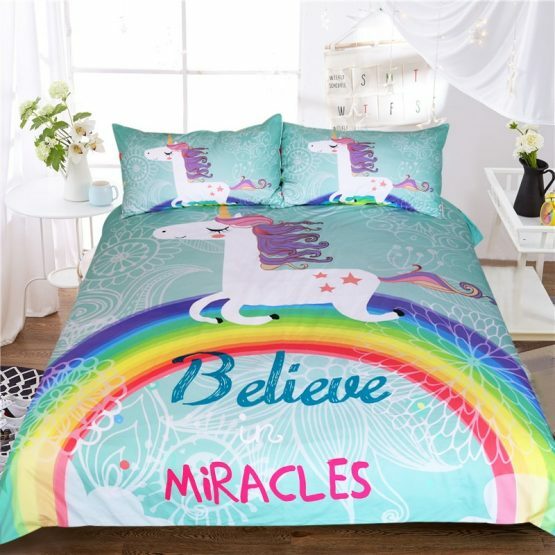 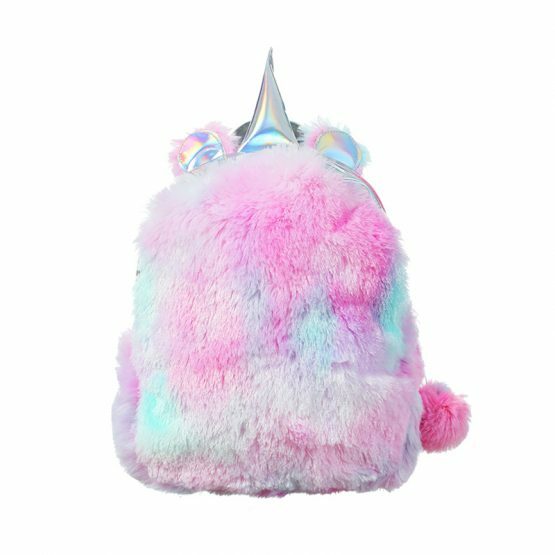 It is made from fluffy and soft material in pink and white colors. 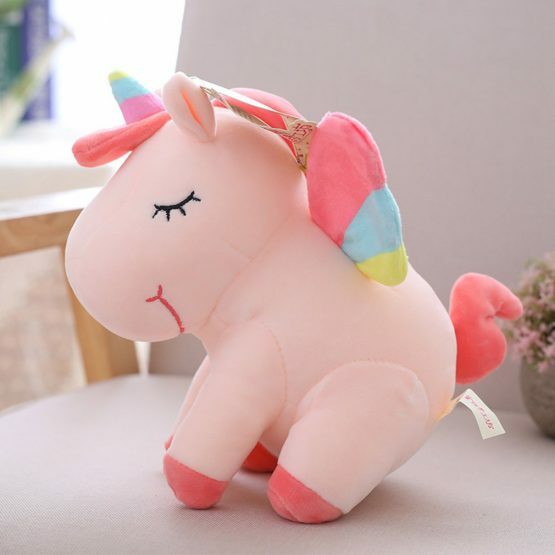 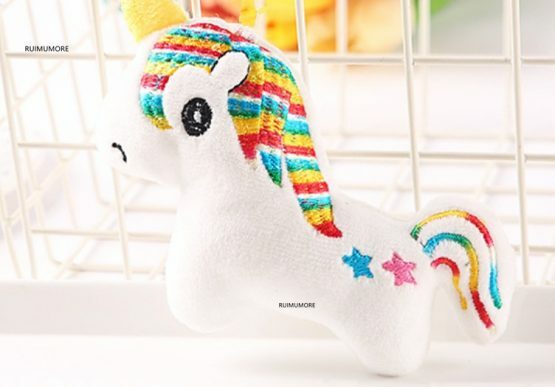 Your child will love to have a friend like this unicorn stuffed giant toy so that they can accompany it wherever they travel. 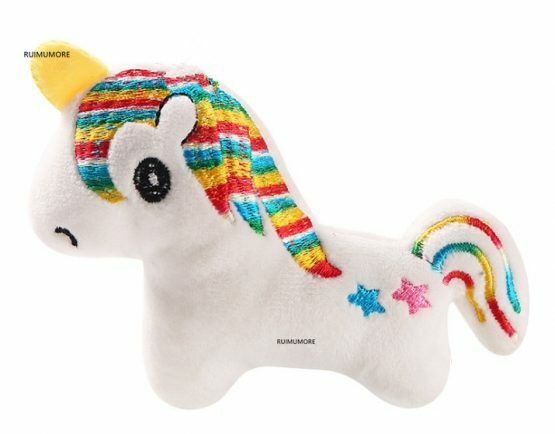 The toy needs very little care while it is completely washable. 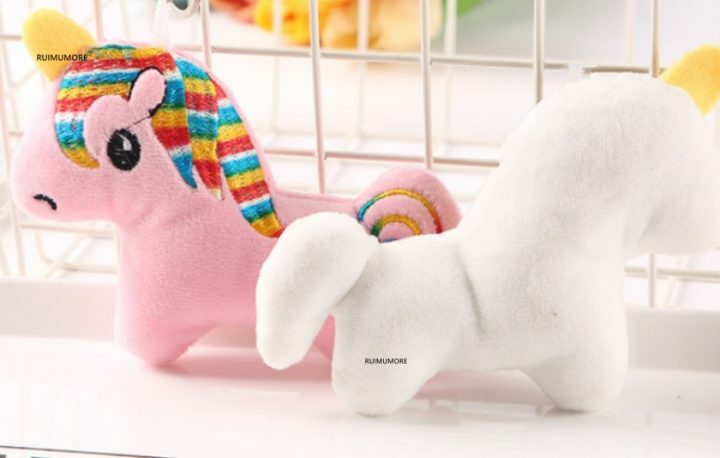 The toy is ideal for children over 3 years of age. 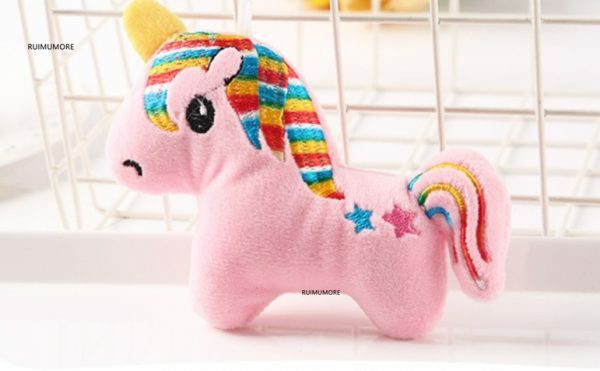 The length of the toy is approximately 45 cm while the weight is only 0.95 kgs. 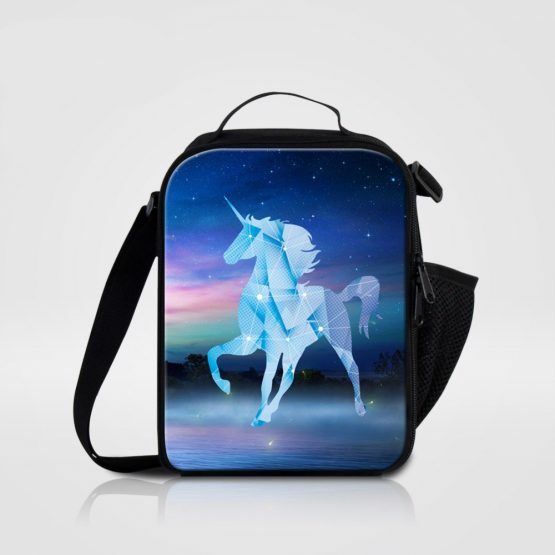 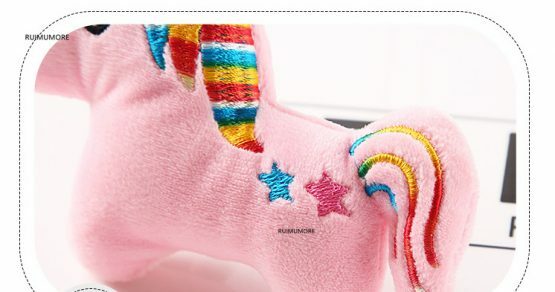 Make sure that you buy this unicorn toy for your child right now.